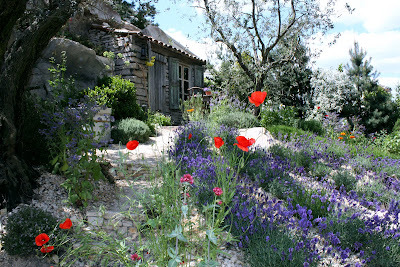 On Friday we went to Chelsea flower show, it was hot, busy but pretty amazing. 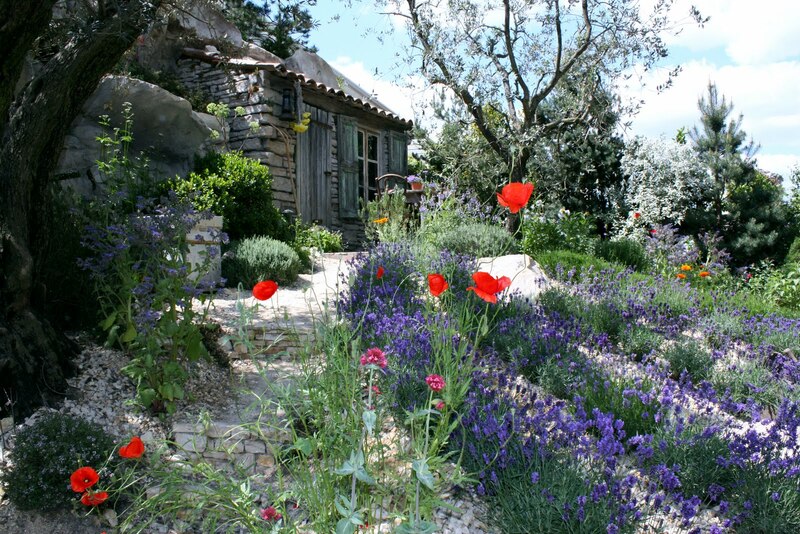 Above is the Provence garden which I had seen on telly during the week and was dying to see. There were at least 3 people deep trying to see each garden though so we didn't stay as long as we thought. I am almost embarrassed to say we travelled there on the Orient express. It was a surprise birthday treat from hubby. The food and service was pretty special and the grandeur of it all. Then back to open the gallery for a very very busy weekend. And the highlight of my weekend was meeting a fellow blogger....in.....the.......flesh. And what a pretty darn special little family they were to meet. They were on their way to Ireland and took a slight detour to come and see us. We sat in our garden under a parasol, drinking beer and getting to know one another in the Sun. I felt like we had known them for years. Thanks for stopping by Kelly, we must do it again soon. Thanks for sharing your wee one too. Today is glorious, and I am itching to get out there and enjoy the sun but we are struggling to close the doors today. As much as I would like to I just can't turn away a lovely customer. Janet that sounds like a dream of a day out, the photograph is stunning! Glad to hear you are busy, and meeting a fellow blogger must have been nice! I always look to see if you blogged. Just love your prints! I would love to do one in needlepoint, not cross stitch. Maybe you will have a Christmas Baby!